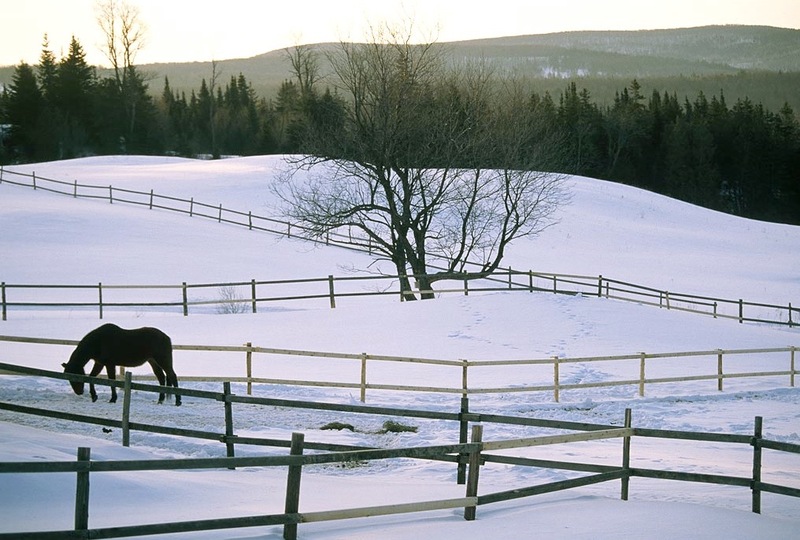 This more than 700-page guidebook has been mandatory reading for everyone headed to Alaska, the Yukon Territory, British Columbia, Alberta and the Northwest Territories. 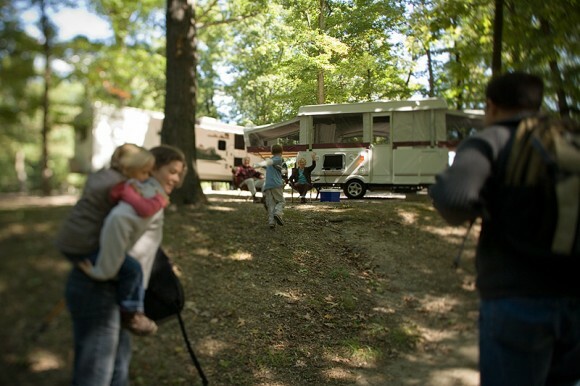 Since 1949, experienced RV travelers say: “Don’t leave the Lower 48 without it.” It lists eateries, fuel stations, lodging, camping, fishing, road conditions, bridges and ferries. 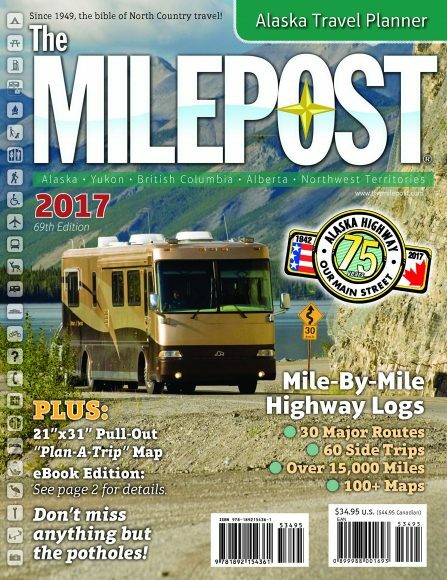 The 69th edition of The Milepost was updated in March 2017. Today’s Milepost includes more than 600 pictures and more than 100 maps. If you want to see some moving pictures — don’t forget John Holod’s videos on Alaska, including “Alaska: RV Adventure of a Lifetime.” Click here for more information. 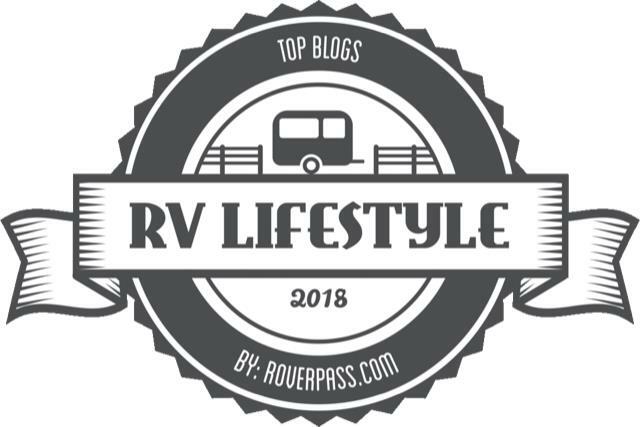 — For additional information from RVers who have been there, click on: “Alaska: Ultimate RV Road Trip,” a 4-part series I wrote in 2015.